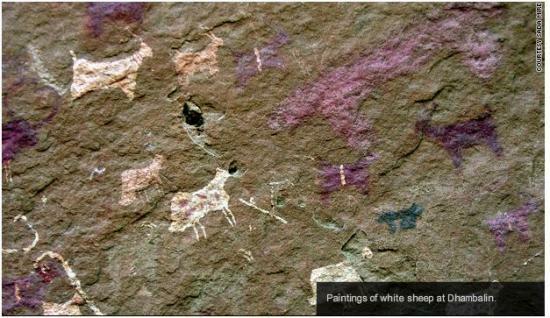 Prehistoric paintings of antelope, snakes and giraffes that have survived for around 5,000 years are now under threat from looting and a lack of protection. 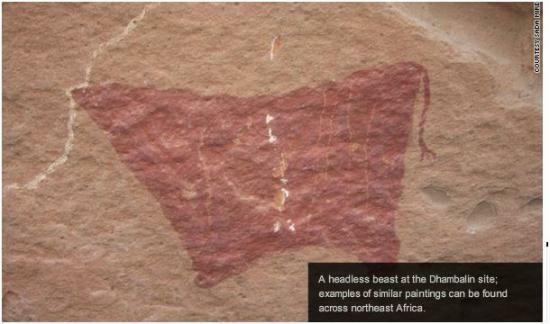 Mire said the sites are not only vital to the understanding of pre-history across the Horn of Africa, but also important in bolstering cultural pride in the people of Somaliland. "That gives them a sense of dignity and that they are not totally desperate, they have something that the world thinks is very valuable.”she said. 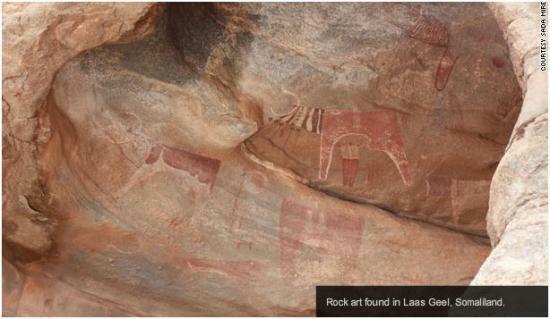 But Somaliland is in need of help and infrastructure to safeguard its ancient heritage. Although it declared independence from Somalia in 1991, Somaliland is not internationally recognized as a separate state. This means that its sites cannot be granted World Heritage status by UNESCO. "They can choose to protect their heritage as Somalian and lobby the government and the ministry of culture in Somalia to present (their case) to UNESCO," she said. Or, they can "stick to the fact that it's not Somalia's heritage but Somaliland's," in which case they can't then follow that path. "The question is, which is the priority? 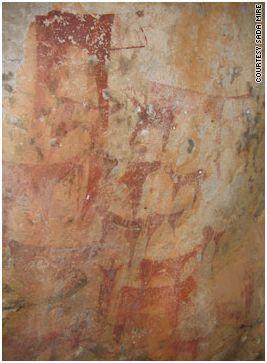 To protect the distinctiveness of Somaliland or to protect the heritage no matter what and who is claiming it?" she continued. Another problem faced by Mire is the lack of museums in which to store objects. Mire writes on her website Somali Heritage and Archaeology, that museums in Mogadishu, the capital of Somalia, and second largest city Hargeisa, have suffered severe looting during the ongoing civil war. 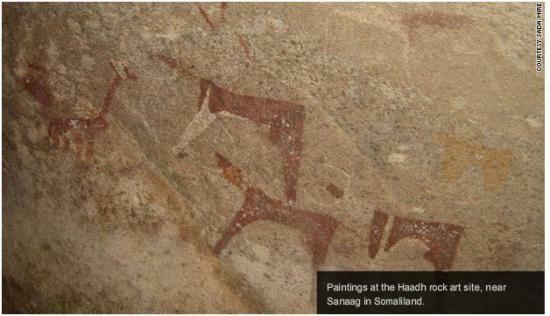 Somaliland still lacks a museum. "At the moment we do not do any excavations because we are not able to host objects," said Mire. 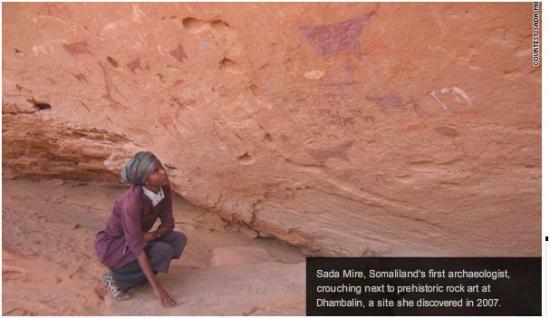 She believes that there are many sites in Somaliland awaiting discovery. "The best way to protect (objects) is to take them straight to a laboratory (in a museum) and give them first aid," she continued. Despite these issues, though, progress is being made. Mire is creating an inventory of sites across Somaliland and drafting antiquities laws to protect them. "We just drive away for weeks and disappear into the desert," she said. "Usually we take albums and show locals pictures of the sites we are looking for," she added. She has elected local Somalis to be custodians of the sites and hopes that they can benefit in future from tourism. In her eyes, it is important for the people to feel that their heritage belongs to them.